Today, Saturn in 10th house. So 1st of all, these are the most hardworking people on earth. They can work their heart-out 24x7. They are the ones who are workaholic and just want to work, work and work, and not looking for any return. The relation with father gets distant. Either father was never present in their life or the presence/absence didn't matter really. Career wise, this position can make someone a real good lawyer or judge. They can also become a government officer or administrator or diplomat. But as always, real fruit of their hard-work and labor will be seen from the age of 30+. Saturn's aspect goes to 12th house of Spirituality and Private Life and Saturn restricts their spiritual growth till early 30s. 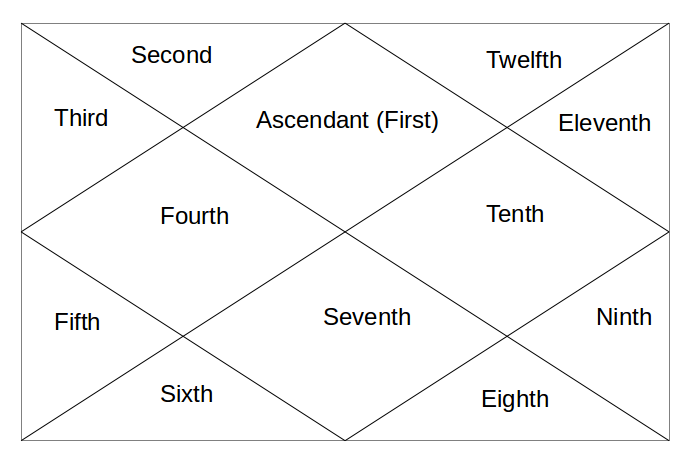 Saturn's next aspect goes to 4th house of home environment, home and mother etc. Saturn here gives a very strict and rigid home environment. They become critical of their mother. But still, wherever Saturn sits or aspects, it makes a person to feel responsible about those things. So, these people feel additional responsibility towards their parents. Saturn's last aspect goes to 7th house of marriage and spouse. Here, Saturn delays the marriage till mid 30s, which again means they should delay their marriage till mid 30s. Tomorrow, Saturn in 11th house. Sir my Mars mahadasha is going on . Mars in 9 th house of Gemini sign . @ DK - it can make a person businessman or work in field of law. success will only come after lots of hard work. you are right with ur interpretations too.